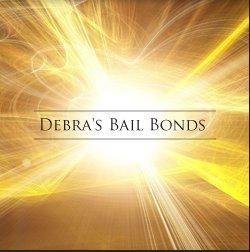 Debra's Bail Bonds is a bail bonds company in the heart of Lisbon, Ohio. Our team is dedicated to our clients and provides complete confidentiality. With years of experience our entire process is designed to help you or someone you care about get out of jail quickly and efficiently. Offering both standard bail bonds and surety bail bonds you can rely on us no matter what.